With the menace of call drops becoming acute, Department of Telecom rang up the owners of mobile firms including Sunil Mittal, Anil Ambani and Kumar Mangalam Birla to convey Prime Minister’s concerns on the issue, asking them to take steps to check the problem. 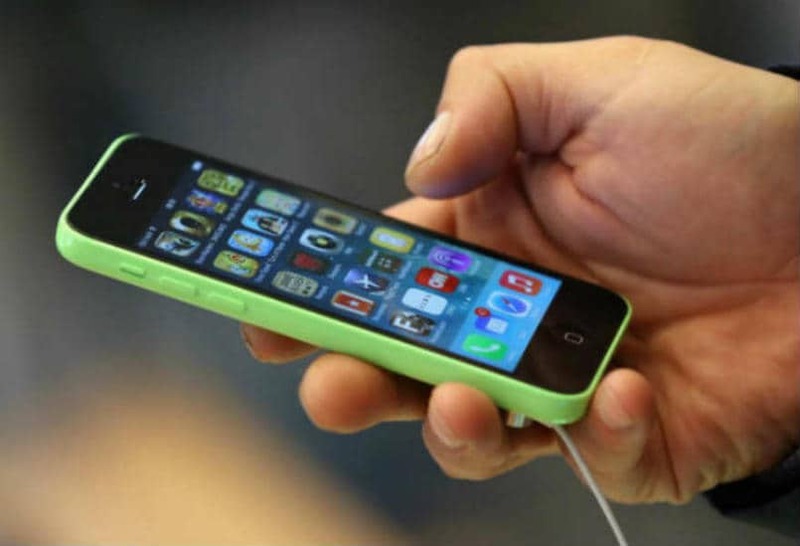 According to sources, Telecom Secretary Rakesh Garg telephoned the owners of mobile firms recently and asked them to improve services, failing which DoT will have to impose penalties under the licence conditions. He elaborated on the concerns raised by Prime Minister Narendra Modi to the owners, asking them to optimize their networks. Garg called up Sunil Mittal of Bharti Airtel, Anil Ambani of Reliance Communications, Kumar Mangalam Birla of Idea Cellular and Vittorio Colao of Vodafone, sources said. The government has warned the companies to get their act right on the issue or face action. Call drops have become a big problem in the recent months and telecom regulator TRAI on Thursday said it will issue recommendations by mid-October on compensation to be paid by mobile operators to their customers. “At present, I am not thinking of any kind of penalty imposition but I don’t rule out the option if the situation doesn’t improve because naturally if there is an issue it needs to be addressed by those who are in the game,” Telecom Minister Ravi Shankar Prasad said on Wednesday. The government feels that telecom operators are not investing enough in the networks which is leading to call drops, although they deny the charge.